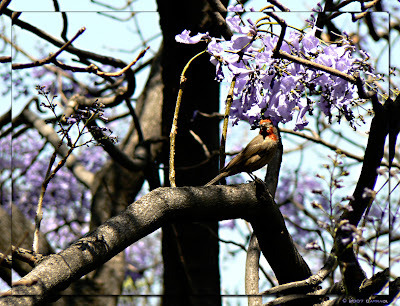 Feeling the proximity of Spring, on a Jacaranda tree. Animals are difficult to photograph. Good captures of our fine feathered friends! 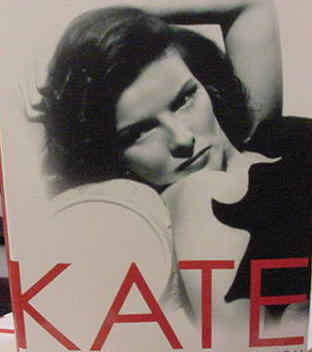 Thanks Kate for visit, its most appreciated. These birds was easy to shot. Their singing are most enjoyable, that I couldn't resist to shot.